Aircraft carriers are enormously important. They serve as mobile bases for warplanes at sea. They have flight decks for planes to take off and land. They carry equipment for arming warplanes and recovering planes that have been damaged. An aircraft carrier is considered a capital ship, the most important ship. This is because the Navy can use it to extend its power anywhere in the world. Countries who want to exercise influence need to have aircraft carriers. 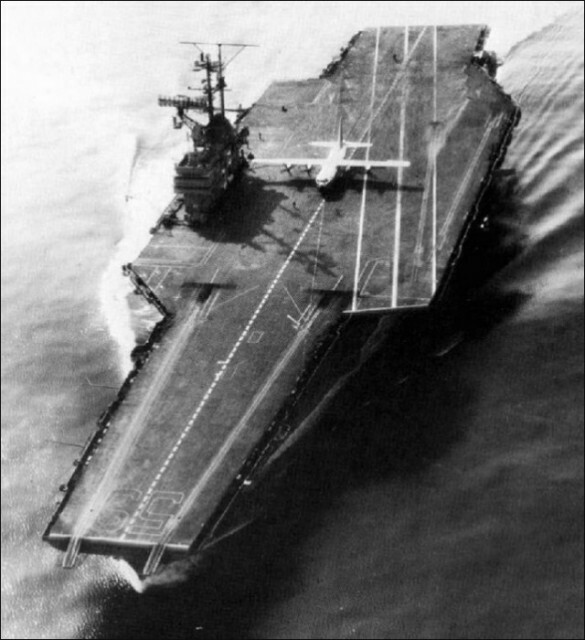 Aircraft carriers arose from cruisers that had been converted to carry aircraft in the early twentieth century. They were important during World War II, especially in the Pacific. Nowadays they are some of the largest ships on the water and carry all kinds of aircraft, including helicopters, fighters, reconnaissance planes and strike aircraft. They are, of course, enormously expensive to build. When on duty, and especially in war zones, they are protected by other ships. When it comes to being the heaviest and largest airplane to land on an aircraft carrier, the award goes to the C-130 Hercules. For two months during the fall of 1963, a Hercules made a total of 21 take-offs and landings on the USS Forrestal while it was carrying an increased amount of weight. The first time a multi-engined plane took off from an aircraft carrier was in March 1936. That craft, the Potez 565, was a modified six passenger plane with two engines. Could a larger aircraft do it? The United States Navy tested a larger plane on October 30, 1963. 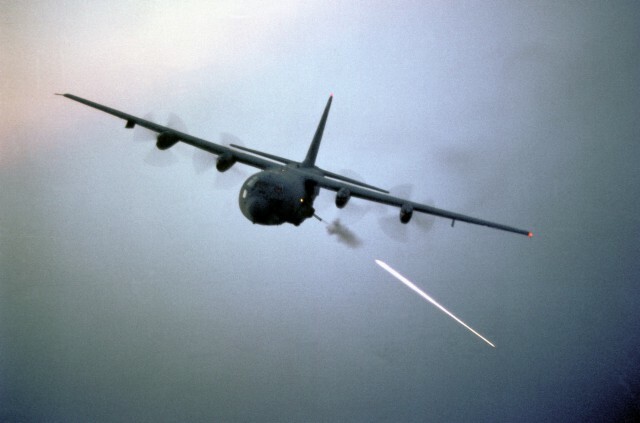 The Hercules was a hulking four-engine C-130 turboprop. It is one of the most versatile military planes, designed to take off and land on rough runways. The first production aircraft, C-130As were first delivered beginning in 1956. While a carrier that can be at sea for long periods of time, it needs resupplying regularly. 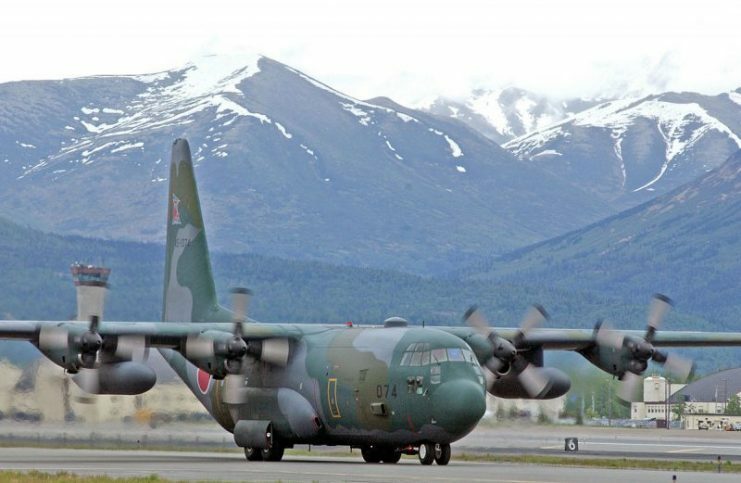 The C-130 had just entered into US Air Force service, so it was considered for this particular task. Navy planes are designed to specially operate from carriers. They are fitted with arrestor gear in order to not fall from the other side. It also uses steam catapults for take-off. 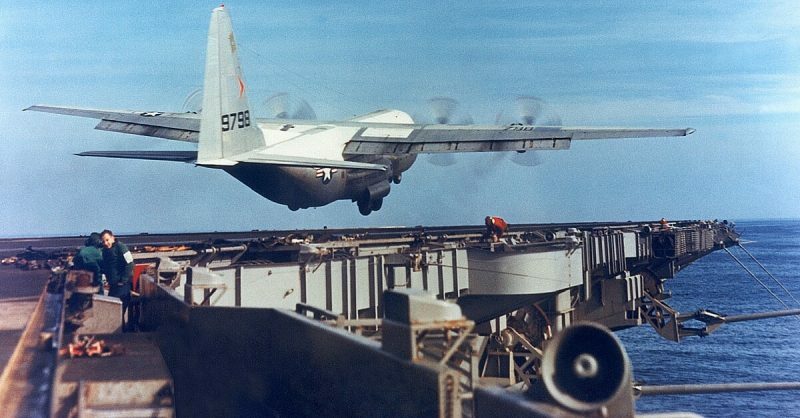 C-130 Hercules landed on an aircraft carrier. Today, it is still the tactical airlift of choice, not only for the United States but other militaries as well. The basis of a Hercules frame is used in planes designed for aerial refueling, weather reconnaissance, aerial firefighting, and more. Planes designed specifically for aircraft carriers connect to steam catapults for lift off and have an arresting hook for landing. The Hercules did not have this equipment. It was chosen for the test because of its cargo capacity and its stability in flight and landing. The Hercules was also able to fly longer distances than other craft considered. The desired result of the test was to find a plane that could resupply aircraft carries. The Navy was limited with the plane it was using, the twin piston engine Grumman C-1 Trader, which could fly only 300 miles and had restricted cargo space. The test flight was piloted by Lt. James Flatley III and his copilot, Lt. Cmdr. W.W. Stovall. Neither man had flown a C-130. They performed 29 touch and go landings, increasing the weight of the cargo throughout the test. Flatley was awarded the Flying Cross for piloting for his efforts. The Hercules could fly 2,500 miles with a 25,000 lb payload and successfully land. However, it was considered to be too risky. The Navy settled for the smaller and more prudent Grumman C-2 Greyhound. James Flatley III, who was the pilot, had never flown a four-engine plane before these tests. After a short training period, he was able to achieve the incredible feat of successfully landing and taking off from the aircraft carrier. Because of his participation in the feat, he was awarded the Distinguished Flying Cross. Despite the tests being highly successful, the idea was deemed to be too much of a risk for the Carrier Onboard Delivery operations, so the C-2 Greyhound was developed as the program dedicated aircraft. The Hercules that was used in the test was kept in operation until 2005. It is now at home in the National Museum of Naval Aviation in Pensacola, Florida.